WhatsApp Inc., the Facebook-owned company behind the eponymous direct messaging app, has announced that it will finally stop supporting BlackBerry OS, BlackBerry 10, Windows Phone 8.0 (and older) from the 31st of December, 2017. 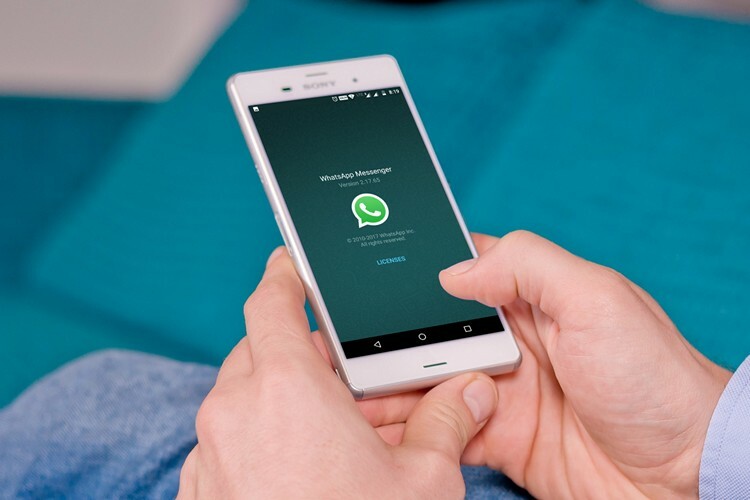 In a message posted on the company’s official blog, the app-maker says that some of the features of WhatsApp may stop working any time, as it they aren’t actively developing for these platforms any more. If you’re still using Nokia S40, you have one more year before WhatsApp stop working on your system, as 31st December 2018 is your day of reckoning. You have to give props to WhatsApp for laying out its future plans in advance and also for supporting long defunct platforms and legacy versions for as long as they did. So, are you still stuck with any of these obsolete operating systems or do you love cutting-edge software and have already installed iOS 11.2 or Android 8.1 Oreo on your device? Do let us know by dropping a few words in the comment section below, because we love hearing from you.